After shedding much of its workforce when it divested its IT business, Lockheed Martin’s Australian business has taken on a further 250 employees in the last 12 months alone, with more to come. Lockheed Martin Australia chief executive Vince Di Pietro said that the divestment in 2016 took their local workforce to under 500. “Since that time, we’ve acquired and brought on board the Sikorsky Aircraft Corporation, the main helicopter provider of choice for navies around the world,” he said in an interview with Defence Connect. “We’ve also continued to grow particularly in the maritime capabilities in systems engineering and combat system engineering integration in particular, the most notable of which is SEA 1000, the combat system for the future submarine. Lockheed Martin Australia now has 1,100 employees in its Australian operations. Another 3,500 work in Australian companies in their global supply chain. Following a strategic review in 2015, Lockheed Martin decided to divest its global government IT businesses, which were sold to US company Leidos. In Australia that included IT work for Defence and the Australian Taxation Office. Di Pietro said growth since then had been really pleasing. “What it's been able to do is make sure that we can be true to our vision of being the partner of choice for defence aerospace sustainment, training, and technology solutions,” he said. Di Pietro added that he believed the growth would continue. “As we get further and further into the business of integrating more very complex and complicated systems into both submarines and warships, we're going to have a significant growth period yet to come to be able to meet all of the challenges of those systems,” he said. Di Pietro said KPMG calculated Lockheed Martin had delivered $340 million to the Australian economy in 2016 and that number had since grown. He said their workforce included about 400 engineering and systems integration experts who could apply their talents to challenges of the future. 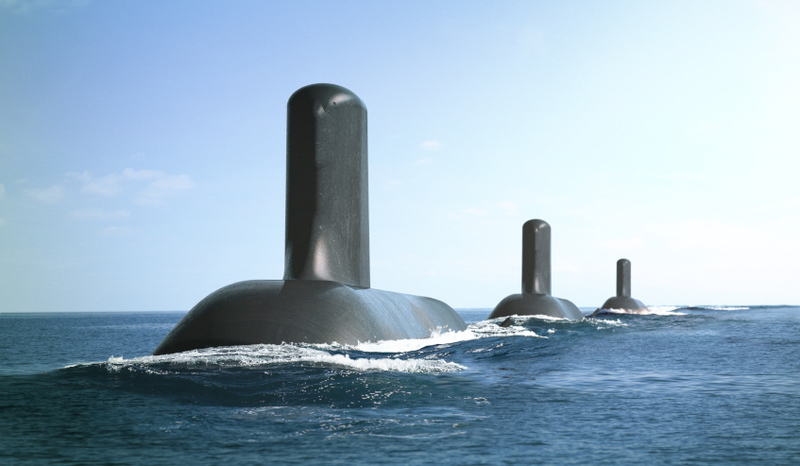 “Very importantly, we also offer about 3,500 Australians a terrific opportunity to be a part of the sovereign capability we want to be a part of growing,” he said.